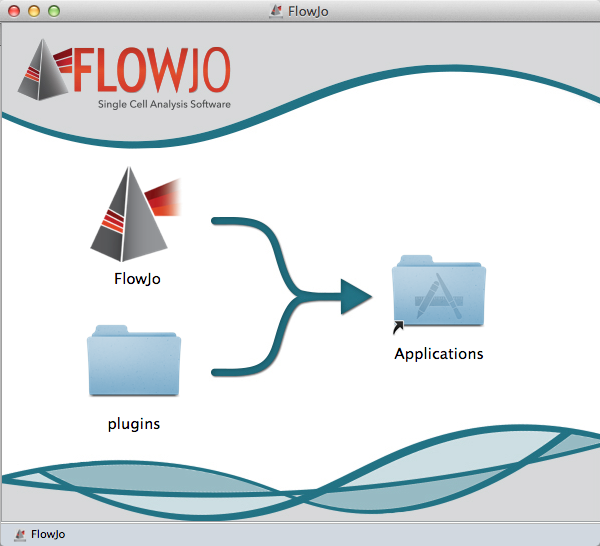 Found 2 file extension associations related to FlowJo and 2 file formats developed specifically for use with FlowJo. Developer / company: Tree Star, Inc.
FlowJo is the Swiss army knife of Flow Cytometric analysis programs. It contains tools for all of the jobs you need to easily and efficiently perform any type of data analysis from start to finish. If you need more information please contact the developers of FlowJo (Tree Star, Inc.), or check out their product website.